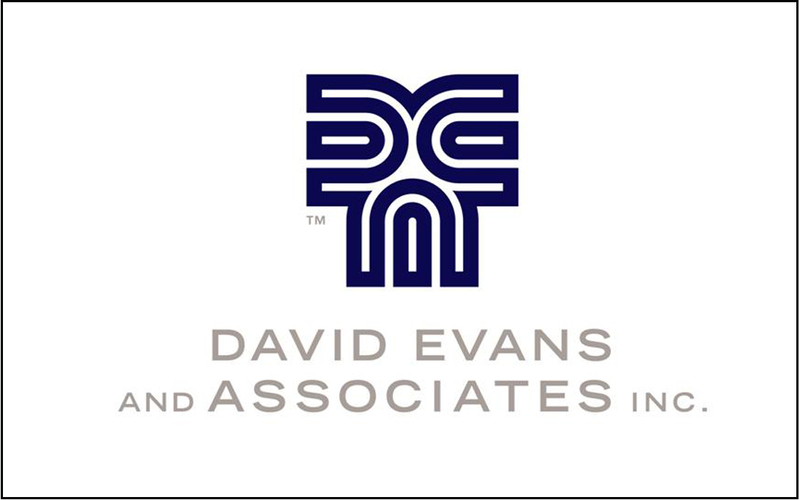 ARTBA would like to welcome Portland, Oregon-based David Evans & Associates to the Planning & Design Division. The firm, founded in 1976 and headquartered in Portland, Ore., provides design solutions for transportation, land development, energy, and water projects. Recent work includes design for the FasTracks light rail program in Denver, as well as helping the Space Shuttle Endeavour safely arrive at its new home in Los Angeles by employing 3D mobile laser scanning technology to collect data and identify obstacles along the 15-mile route.